Looking for a Team Building event? Or, maybe just a fun event to show appreciation for your employees’ hard work? 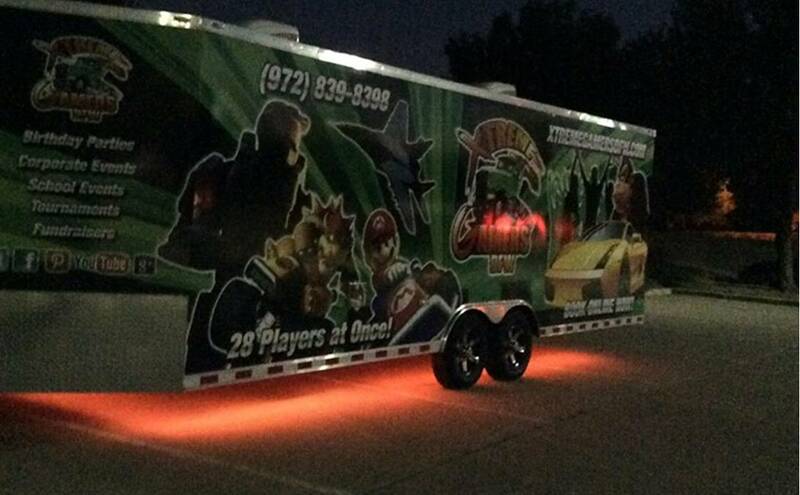 Bring XTREME Gamers DFW’s Mobile Video Game Theater to your office parking lot for hours of carefree, unique fun…the ultimate in team-building challenge! Launching a new product or service? 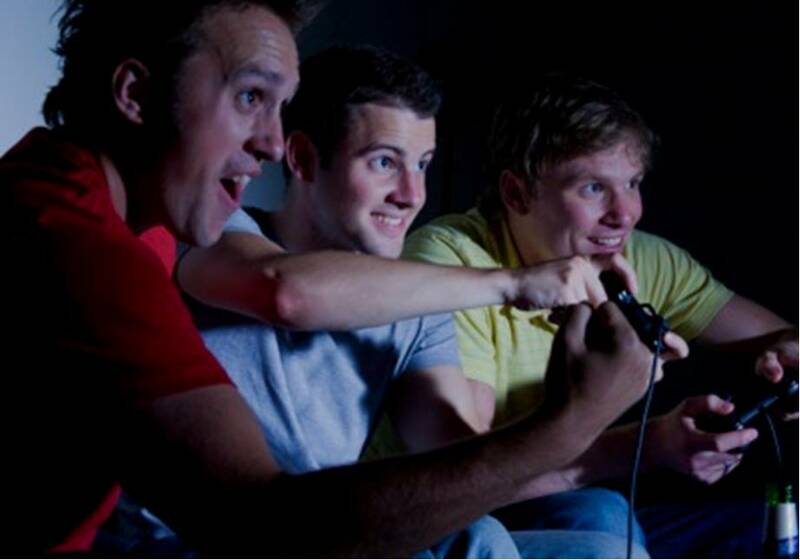 XTREME Gamers DFW can provide you a high-quality venue to announce and launch your new ‘big thing’! Afterwards, your customers, guests and team can partake in all the fun we have to offer. 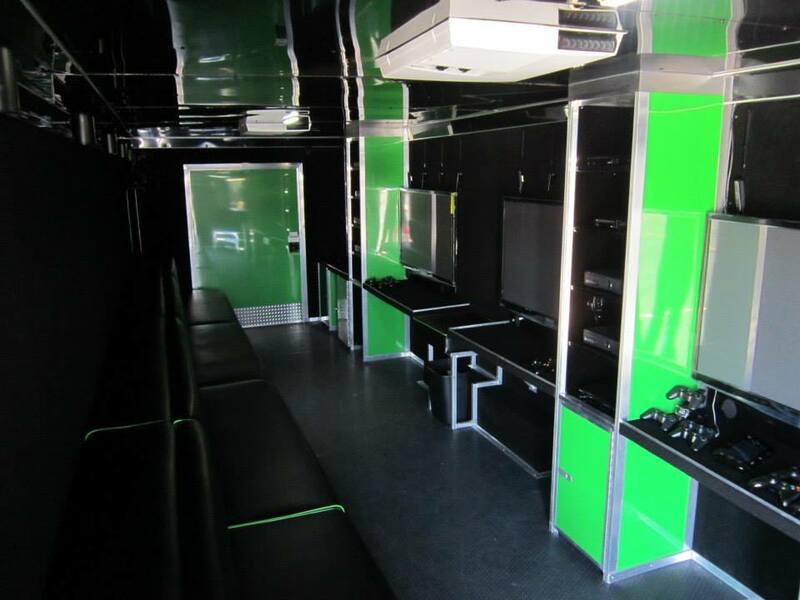 Our limo style, climate controlled, gaming theater provides the ultimate experience for Team Building, Rewarding your Teams, Product Launches or any other Corporate Event. We’re available in and around the Dallas / Forth Worth, Texas area.